A refill for twin pact that adheres to the skin for a smooth surface. 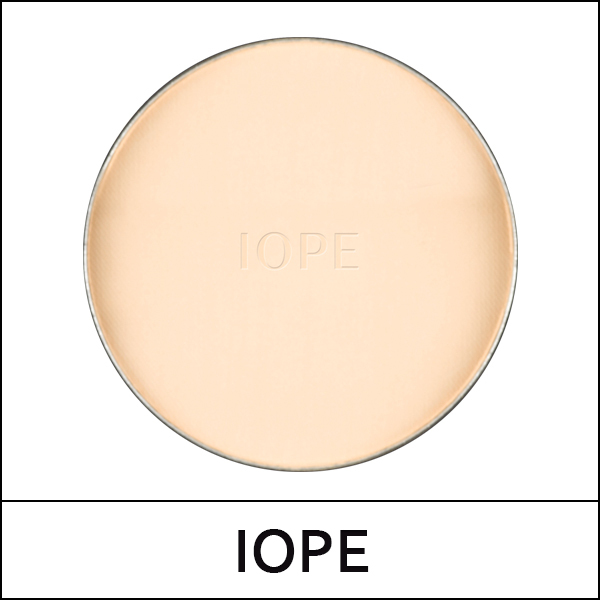 Instantly envelops the skin upon application and can be layered without clumping. The mirror powder attaches to the skin and reflects light to cover blemishes and help achieve the look of a radiant complexion. Super moisturizing hyaluronic acid forms a protective barrier, relieving dryness. Use the included puff to take an appropriate amount, then tap across your entire face to spread the product evenly. Press more firmly on bumpy areas. 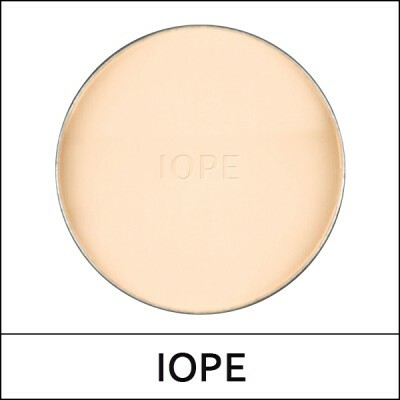 If you want more adhesive, full coverage, use the included puff to spread the product as if pressing it onto your face.